Brookland Manor/Brentwood Village Residents Association Elections! — Organize to Win! 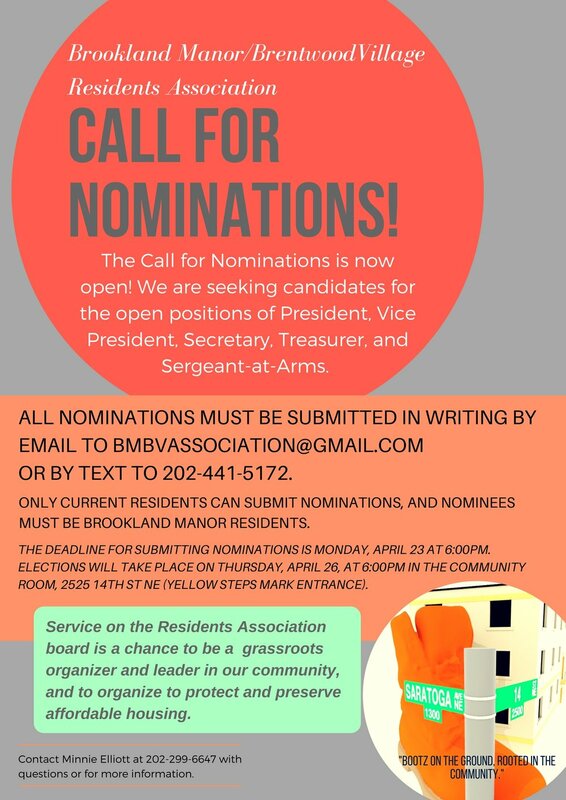 Brookland Manor/Brentwood Village Residents Association Elections!